Nestled between two branches of the Itchen , the Willow Tree is an island oasis located at the foot of St Giles hill, opposite the Durngate car park and the Winnal Moors nature reserve. We are located just off the M3 a five minute walk along the river from Winchester town center and all it has to offer. 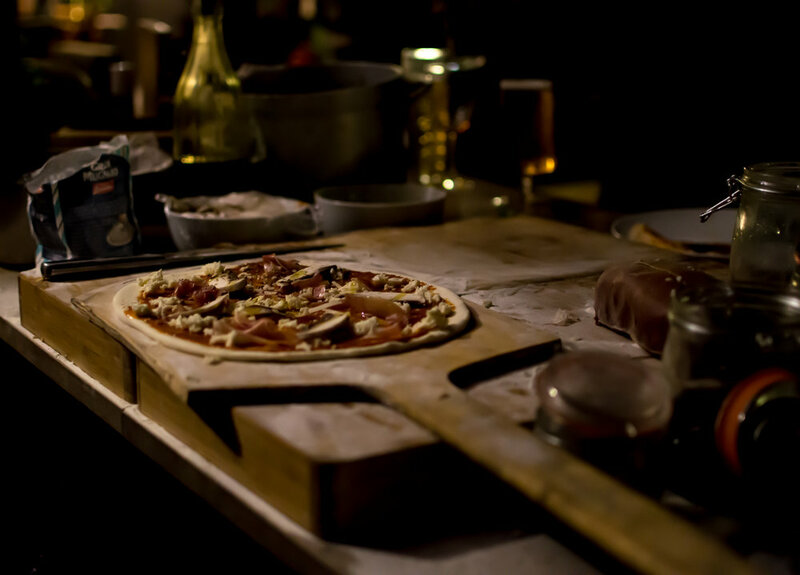 Wednesday is quiz night, Thursdays live music and during the summer we have wood-fired pizza ! Our spectacular garden is ideal for hosting events, please check out our social media pages to see what we can offer you. Sandwiches and children's meals available. Please note the menu is printed daily and will change frequently please check social media or ring us to see whats on. the willow tree is an ideal venue for events. its said we have the best pub garden in town. we have a pizza oven, a smoker and a bbq and can cater for large numbers. please email over a request or call us at the pub to discuss your special day..